Whether you’re looking for relevant data, privileged information or personally identifiable information (PII), our experts will be able to tailor the workflow to maximize your time and resources, utilizing the most advanced tools and strategies available. Auto-redactions with Blackout and repeated content filtering are just a couple of the tools that will enable you to save on time and costs.  2018 United Litigation Discovery. All Rights Reserved. Hey Buddy!, I found this information for you: "Review". Here is the website link: https://www.unitedlit.com/review/. Thank you.